Maintaining mutually favorable client relationships. Delivering the highest quality goods and services required for each project no matter how large or small. At Selective Living, Eddie and Brian Smith are intuitive self learners, capable of accomplishing any task associated with a project. 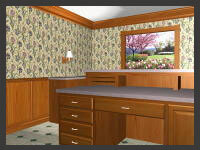 Always seeking to better serve your needs, Selective Living does more than just millwork. When you commit your project with us, you also get knowledgeable technical advisers, planners, and leaders. 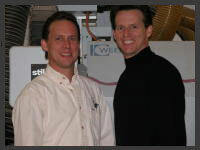 We are aggressive, fast paced individuals with a strong need to improve on everything. We look forward to a challenge whether it is coming up with new ideas, troubleshooting an individual problem or working with a team to meet a deadline.